What better way to thank your customers (or staff) than with some high quality picnic sets? The best partner on your next romantic picnic with that special someone or get together with friends. All decorated with your organisations logo. 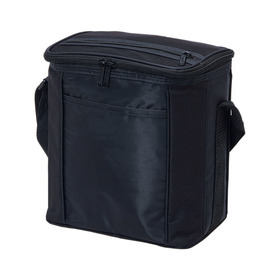 Quality Promotional Picnic Sets and Bags: LOW PRICES! 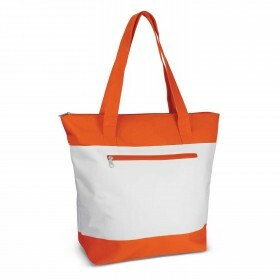 Corporate Picnic Sets and Bags are an ideal Corporate Gift: something that the recipient will thank you for. Use them as staff Christmas gifts or as a client thank-you gift or as a reward with purchase. 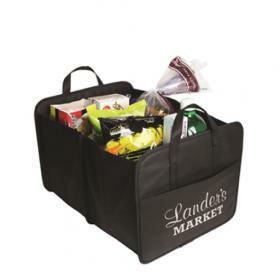 Promotion Products has many years of experience in putting client logos on these Promotional Picnic Bags. 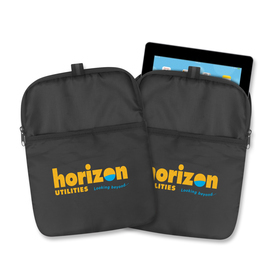 Picnic Bags : Fast Service: At Promotion Products we concentrate on providing Australia best value Promotional Items - Picnic Sets included. All prices shown on this website include decoration and all set up costs. We can confirm pricing by our FAST QUOTE SERVICE - send us a request and we will straight back to you. 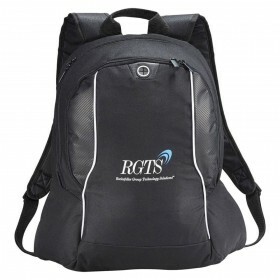 Bags and Sets are typically branded with your logo and promotional message in around 10 days from receipt of your order. Simply tell us where you need your order and when we will bend over backwards to make it happen. Low Cost Supplies:Our web team check our main competitions prices of Corporate Picnic Sets. 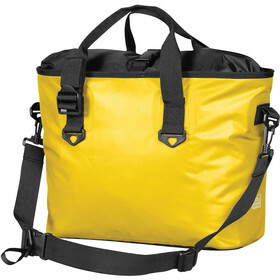 If they stumble upon a lower cost like for like Promotional Picnic Set we will lower our costs to beat that cost. Don't forget! : our costs at promotion Products include basic logo branding and logo set up costs - do not pay $75+GST/colour as elsewhere. 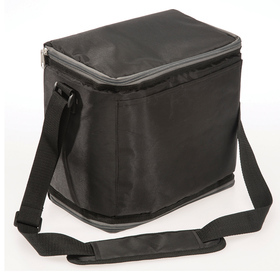 Quality Branded Picnic Sets: We only source our Promotional Picnic Bags from the best quality importers and manufacturers. There are other supply options for lower costs but we understand that these items are given as gifts and therefore represent your company. We wouldn't put our logo on something cheap and will not do that to you, our valuable customer either. Great Customer Service:From the moment you first call or email us right through the production process and until delivery it is our aim to give you the very best of custom service service. We are efficient to deal with so you therefore spend no time managing us to do your order! 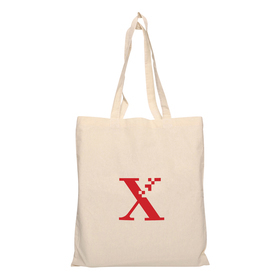 We look forward to assisting further with your order - The Promotion Products Team.